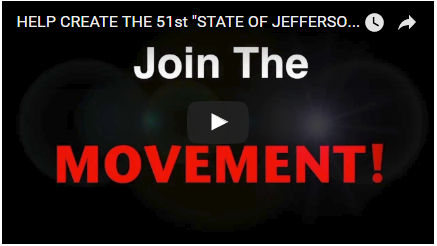 The State of Jefferson in no way supports or endorses the Three State Movement nor any other state split fly-by-night idea. 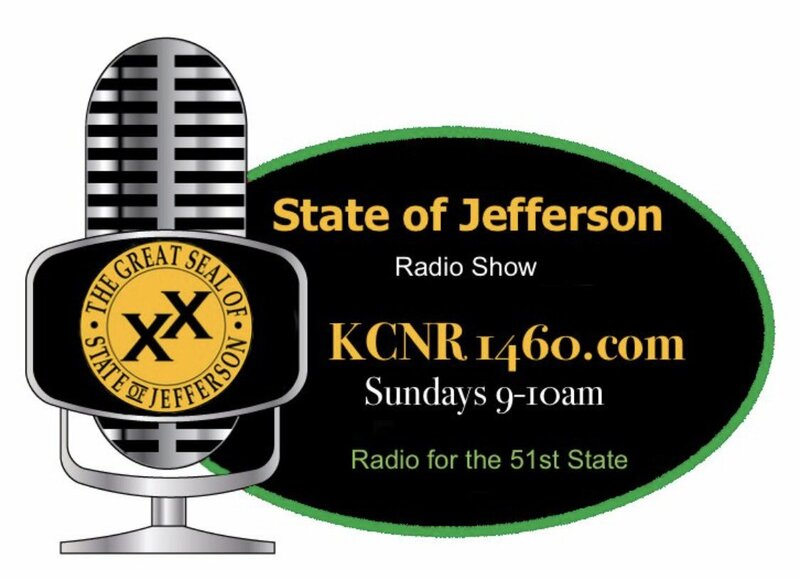 Proponents of the State of Jefferson stand for representation, to restore Constitutional and personal property rights, and to reduce overburdening taxes and regulations. 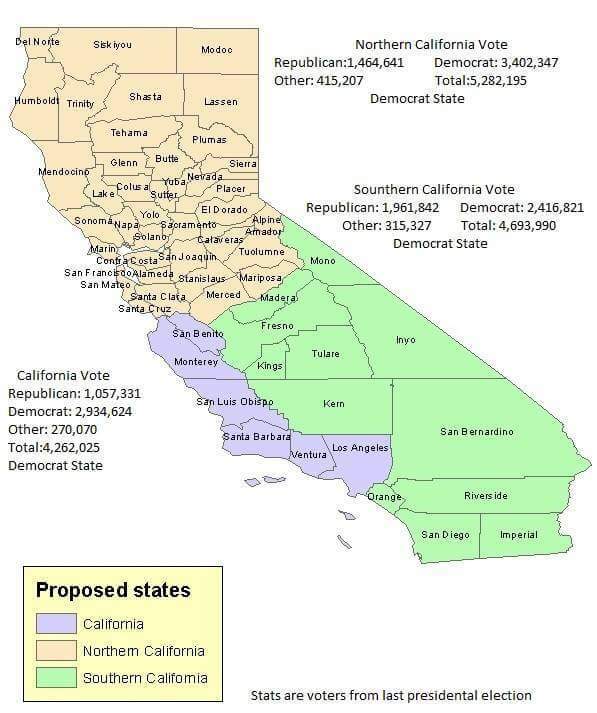 This three-state split idea in no way addresses these values, in fact the northern 21 counties will be worse off, remain underrepresented, and be victim to the same urban politics and politicians that have decimated California and everything we are striving to restore. Besides, the fact that the mechanism of trying to split the state by vote is not supported in the Constitution Article IV Section 3 unless by some miracle, the courts can be convinced that a people’s initiative is equivalent to the legislature. The State of Jefferson does NOT support this effort, nor do we think it will fix the ills of California. What it does do is create three (3) Democratic states out of one - which would send four (4) additional progressive US Senators to Washington DC. This would not affect the Federal House as that number was illegally fixed at 435 in 1911 (See Article the First). In the El Dorado County community on Sunday, May 6th, more than 30 miles of beautiful country roads, centered around Scott Road will be closed to where only cyclists and pedestrians are permitted for 7 hours. Does anyone besides me think this would be a great opportunity for SOJ supporters to have their colors and signs posted along the 30-miles stretch of Scott Road? Neighboring Counties are encouraged to come one, come all, post those signs, flags and posters, wear the State of Jefferson colors proudly, participate if you are so inclined - there is no charge. Be seen. The ride is promoted by Sacramento County, El Dorado County, City of Rancho Cordova, City of Folsom and 50 Corridor Chambers of Commerce - imagine the exposure of Jefferson to these entities. Riders will be entering the ride course from one of four points: White Rock Road and Luyung Drive (Rancho Cordova), Placerville Road (Folsom), White Rock Road near Latrobe Road (El Dorado Hills) and Stonehouse Road (Rancho Marietta). Perhaps these locations would be ideal to display SOJ signs, flags and posters. 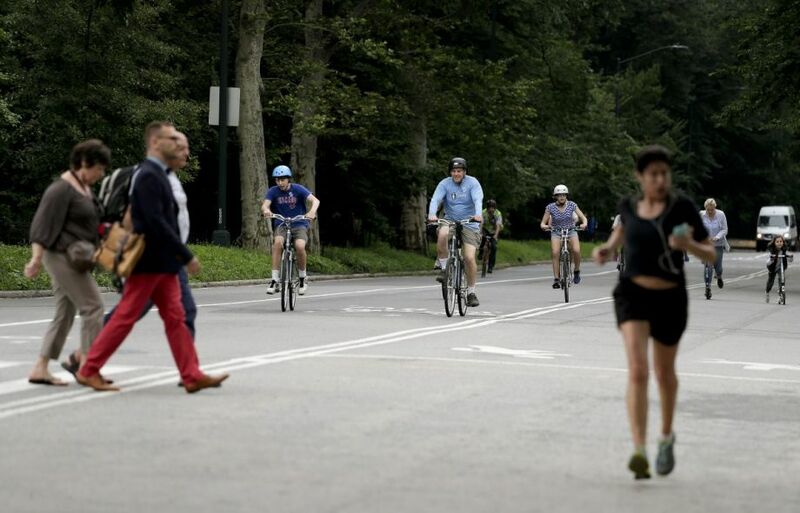 Follow the link: http://www.bikegreatscott.com/ to learn more about the event. 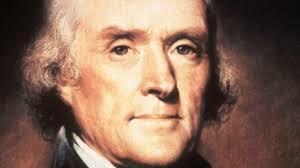 Thomas Jefferson once said in a letter to Miles King; "Nay, we have heard it said that there Is not a Quaker or a Baptist, a Presbyterian or an Episcopalian, a Catholic or a Protestant In heaven; that, on entering that gate, we leave those badges of schism behind, and find ourselves united in those principles only In which God has united us all." Thomas Jefferson is the one responsible for this Separation of Church and State thing. He was not an Atheist. He loved his God but just did not go in for all the pageantry that differing religions offer. And he did not want all that minutia cluttering up the gearbox of our government. But he wanted God to be in our hearts and to help our leaders guide us through our troubles. I'm just saying that if you think Separation means no God in government then you need to research that a little more.